We've been serving up delicious seasonal Meeting Room menus... Just the ticket for this cold, gloomy Winter weather! 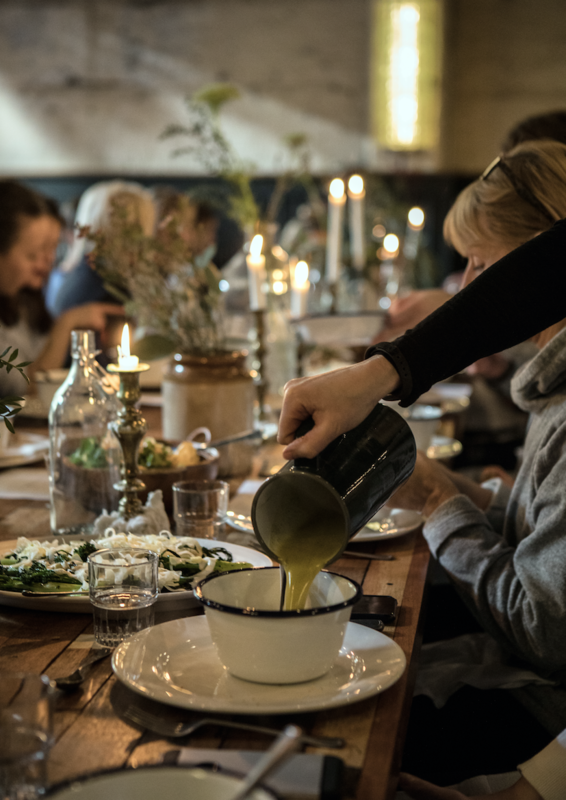 Our top 3 favourite soups so far are green leek & potato with lemon oil & spring onions, roasted cauliflower with toasted almonds and roasted pepper & tomato with feta & mint - perfectly served up with a hunk of Mowbray baked fresh bread and best butter of course! We're also serving up some hearty stews - we're championing our chunky beef stew & suet dumplings and our chickpea & lentil curry with chargrilled flatbreads (v) is the star of the show for our vegetarian guests. We're also full steam ahead with our Pie menu for our Meeting Room guests - think chicken & shiitake mushroom pie and homity pie stuffed with caramelised onions & nigella seeds (v) served up of course with garden peas! The Meeting Room at The Mowbray is used for Sheffield based daily meetings a few minutes from the city centre with excellent parking. We are a perfect meeting space for daily meetings, away days and of course Sheffield conferencing and training. We believe in making sure our Meeting Room guests have a tip top experience from start to finish at The Mowbray - which includes excellent mealtimes to make sure your time with us is productive, efficient and worthwhile.